Bohemia Interactive’s military simulation game Arma 3 has been available for some months now, but has only recently received its first official campaign from the developers. Now that the game is more “complete”, is it a good time to jump into to the game’s delights. Take a look at our Arma 3 campaign video review for the full low-down on this ambitious of games. Today we’re taking a look at Bohemia Interactive’s military shooter Arma 3 which launched in September and is available for PC via Steam. 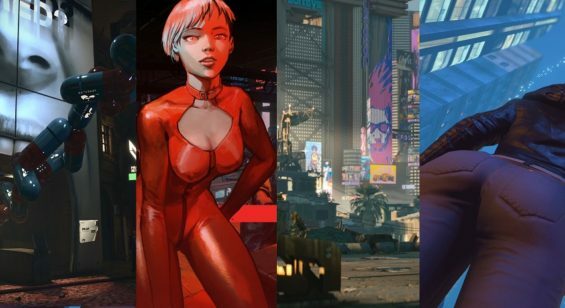 The game’s release has been met with mixed views, but now that several tweaks have taken place, and a newly released campaign mode which marks the first of several episodes, the game is much more complete. For newcomers, there are several modes of play on offer for the solo player which include various weapons challenges, scenarios, and showcase missions and the newly included Survive campaign. 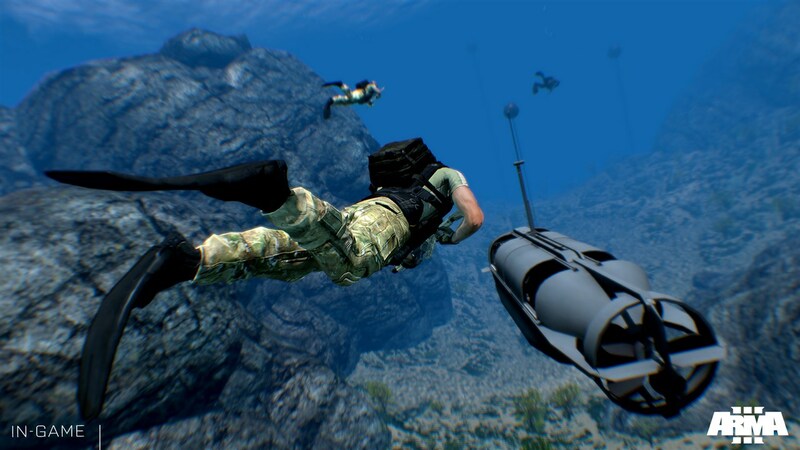 Perhaps the most interesting of the initial solo based content on offer are the showcase missions which present all aspects of the core game and includes things like piloting helicopters over hostile terrain, to disarming mines and sabotaging enemy patrol boats underwater. 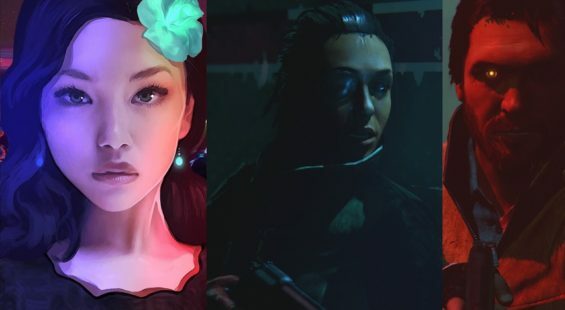 There’s an impressive number of missions to tackle, and whilst almost tutorial in approach, they do provide comprehensive and thrilling gameplay moments despite the lack of a proper narrative or context. What is perhaps the key gameplay element to note, and bears relevance for the series in general, is the simulation style approach which affords a more open playing field. There’s less shoehorning into scripted moments – although there are plenty of event triggers – and given the wide open maps, players can adopt various tactics to suit their playing style. The AI operates fairly competently, allowing players to either sit back and watch the AI kick into gear, stay with the group and obey orders, or slip away and flank enemies away from the squad. The approach is fairly fluid, but in terms of difficulty, the opposing AI can prove to be quite troublesome with its pin-point accuracy and excellent vision. Players really have to think about their strategy, and use the environments in a more cohesive manner, this isn’t Call of Duty, and whilst some of the movement feels a bit sluggish in comparison, the action is far more precise and doesn’t involve running around guns blazing and raking up chained kills for points. There are plenty of solitary moments to be had as well, and it’s here where a bit of stealth is thrown into the mix. Pretty much every gameplay angle is covered and it’s excellent how the game ties it all together in its fictitious real world setting . To round things off with the initial solo player offering is a massive community element where users can create their own missions using a fairly easy to navigate editor. Whilst, not for everyone, the extension of more available missions – with some naturally being better than others – offers a lot of replay value to the core game, so in the absence of an official campaign, these have taken centre stage for those who crave more. So, the arrival of the campaign has come at a good time, and being offered free and part of a bigger package of content appearing over the coming months, means Arma 3 now has a firmly fixed based of single player content. The survive campaign, sees players assume the role of a single soldier (Ben Kerry), and whilst he remains silent throughout, the interactions with others makes for a welcome experience to add to the game. Rather than be an observer, the player is engaged a lot more as mission parameters are either completed or failed based on your direct actions. This instantly separates the campaign from other aspects of the game, and feels more structured as a result. The squad leader directly addresses your character, making following orders a prime directive here. There’s still plenty of leeway in how objectives are tackled, but ultimately, your involvement is paramount to success as you get to play around with new toys and interactions. The missions themselves provide a showcase of what Arma 3 is about and start off during the day, and work their way through to the night, so players see the transition as they complete missions and get to experience how lighting has an effect on the gameplay. Players meet up at a base between missions and can choose the order in which some missions are tackled. There’s some decent variety on offer as players get to ride in ground and air vehicles, get wet in some underwater infiltration, fire mortars and generally experience a selection of excellently crafted moments of tension where nothing seemingly happens in one instant, to suddenly being bombarded with enemy fire the next. Whilst not the most feature laden campaign in terms of over the top Hollywood style set pieces, the game’s shooting moments are always highly engaging and unforgiving, creating a far more valuable relationship with the on-screen character you control. In terms of looks, Arma 3 sports some impressive visuals for such an open map, with excellent lighting effects, some realistic textures, and well crafted models. However, the game is quite resource hungry, and although there are plenty of options to tailor the game’s look to suit your individual set-up, lesser PCs might struggle a bit with keeping up a steady performance. It’s not all plain sailing though, as there are inconsistencies especially with the audio which doesn’t always match the situation and can be quite bare. For example, the underwater moments has the player speaking completely normal over the radio despite the breathing apparatus being present. It does take you out of the game a little especially as fine details such as breathing when running for long periods gets harder and footsteps change sounds realistically over difference surfaces. Perhaps it’s a minor quibble, but worth noting all the same especially with the game gunning for realism. As mentioned, the game does have its fair share of modes and now with the campaign to focus on across 8 missions for several hours, there’s a healthy dose of content to cover all bases. For those inclined to team up or tackle others, then Arma 3 has its community of serious and not so serious players to jump in with online which adds even more to the package and beckons to spend many hours in its arms. To conclude, Arma 3 does a fine job of putting the player in various military infused scenarios that really shows off the scale of the game world and provides a feel for being in the open against, few but deadly foes. There is a slow pace to the game which serves as its greatest asset, if you’re in control of an itchy trigger finger. If not, then you might be left somewhat unfilled as you run across open terrain for five minutes, only to be killed in an instant when you do find and engage the enemy. This isn’t Call of Duty, and has to be stressed here in no uncertain terms. Once this is understood, and the game can be tackled on its own terms, players will find a captivating military experience. Arma 3 does have issues with performance, and for some, the unforgiving realistic nature of the game might be a turn off. It’s also not the most welcoming game, with plenty of vagueness and lots of potential buttons that doesn’t suit newcomers – although controllers are supported. That said, for those who enjoy tactical games of this nature will no doubt find a compelling offering that’s well worth checking out; and now there’s a campaign to focus on as well,means there’s enough content for solo players to sink their teeth into and if you fancy the wider field, there’s a bigger online playground to jump into.